Blagev says the people who are most affected by the inversions are people who have heart or lung disease. The very elderly and the very young are also affected disproportionately. She says in the long term, there is evidence that those who do not fall in these sensitive groups may also be affected. “There are good studies now that show that people living in areas of air pollution are at a higher risk of dying younger, developing a variety of heart and lung disease,” Glagev says. 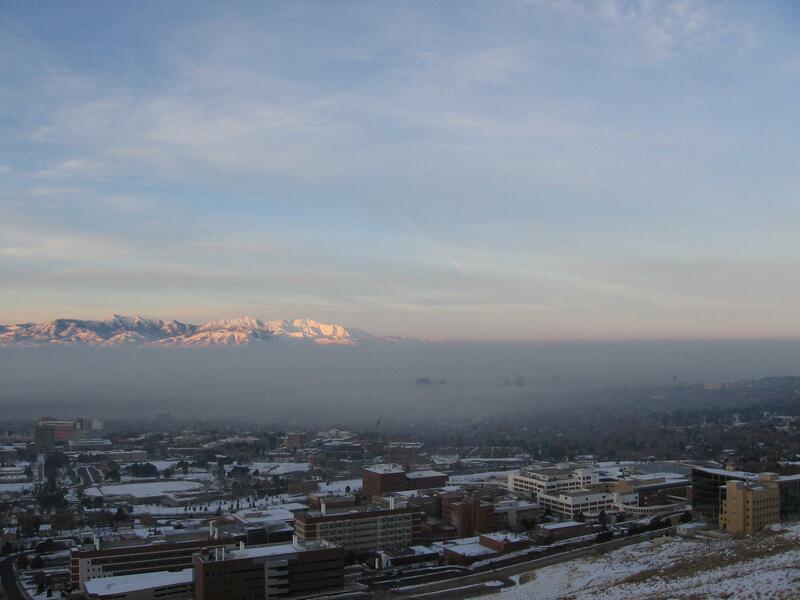 Intermountain doctors say the best way to protect yourself during an inversion is to stay inside, and to avoid exercising outdoors. Going to higher elevations if possible can help. For those in sensitive groups, take medications as directed and consult your doctor about an action plan during winter inversion conditions. Doctors are also recommending that the community work together to reduce emissions, by limiting car usage, log burning, and industrial pollution. Should you still go out for that run on days when Utah’s air quality is questionable? A new website may be able to answer that question, based on your own health and exercise needs. The developers of the MyAir website made a presentation to the Utah Air Quality Board this week, explaining their system for evaluating the individual risk of exposure to air pollution. It’s based on the user’s health and fitness level as well as on the air quality on any given day. 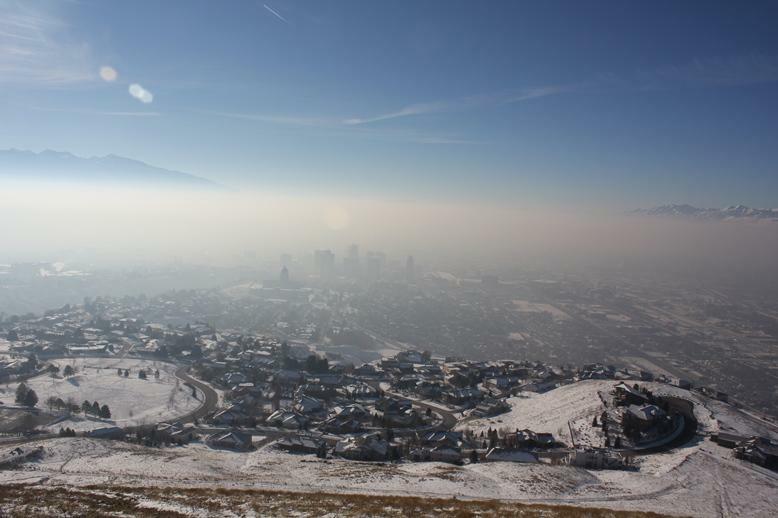 Utahns concerned about air quality can now get real-time updates right on their smartphone with a new app called “Utah Air.” The app is a joint project between the Utah Division of Air Quality and students at Weber State University.